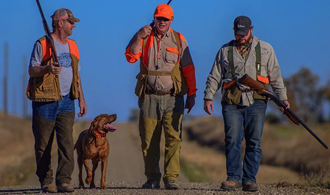 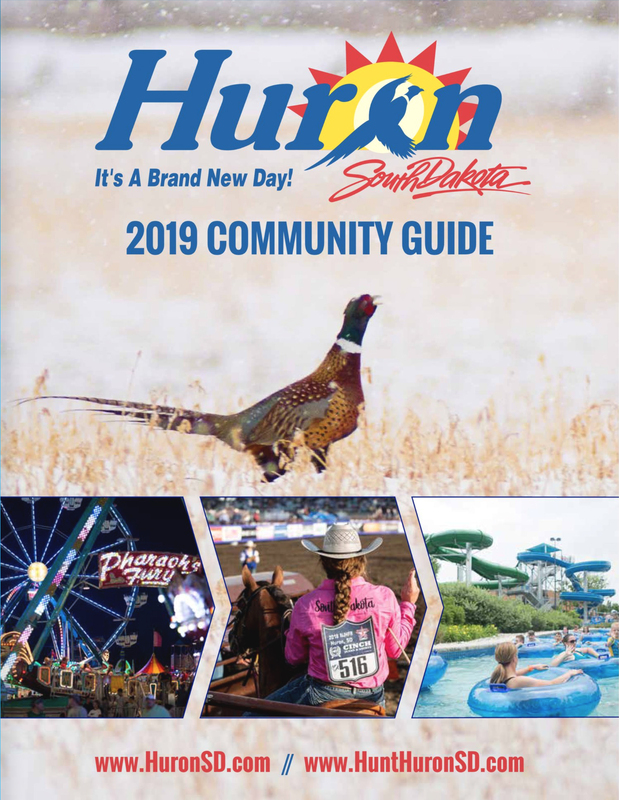 Located in east-central South Dakota in the heart of the state’s Glacial Lakes and Prairie’s region, Huron rests along the beautiful James River in an area steeped in natural history. 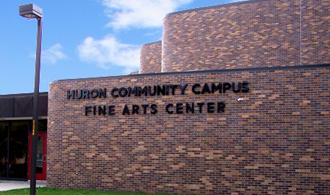 With a population (US Census Bureau in 2010) of 12,592, Huron offers residents and visitors alike the charm and welcoming comfort of a small town while still providing all of the amenities and attractions of a much larger city. 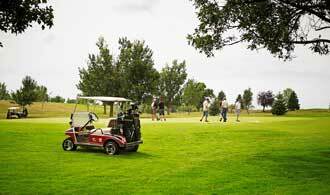 Whether you are planning a short vacation to Huron or you are relocating to the area permanently, getting here is easy. 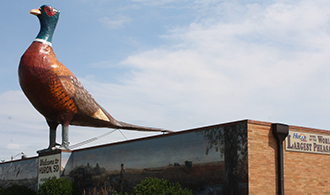 Conveniently located at the intersection of US Hwy 14 and SD Hwy 37 with close proximity to I-90 and I-29, Huron is easily accessible from nearly any direction.